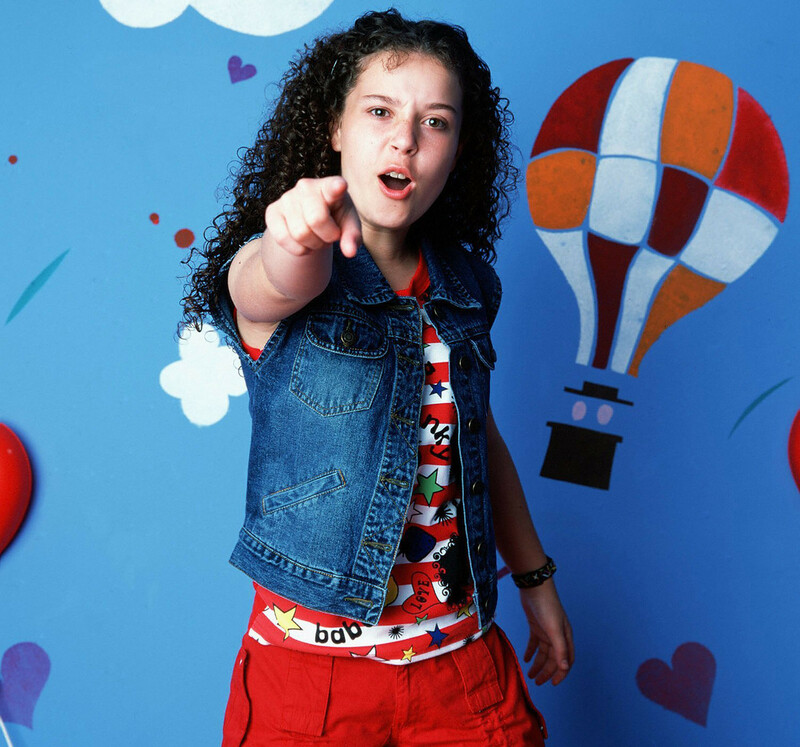 Tracy Beaker is back guys and gals, but not as we remember her. Many millennials envisage Beaker in her 10-year-old, aggy, schoolkid phase. Yet creator and author of the books, Jacqueline Wilson, has caught up with her literary offspring, as a single mum on benefits. 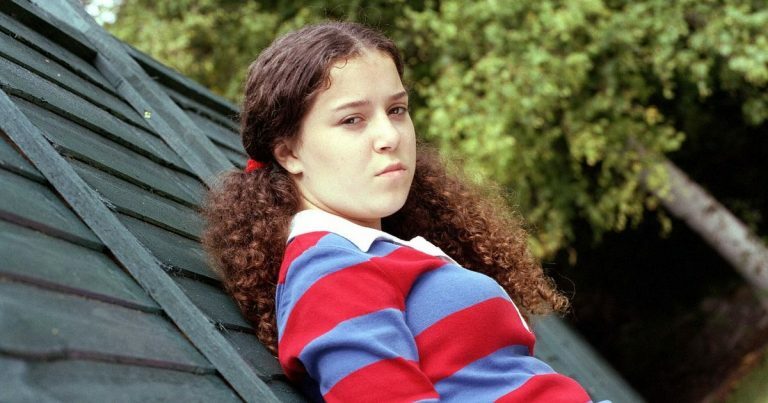 Tracy Beaker, a care home tearaway, first came to public attention in 1991, eventually followed in 2002 by a successful BBC series. Now, in 2018, she’s still struggling to get by as a girl with a fork in a world of soup, but in an entirely different way. 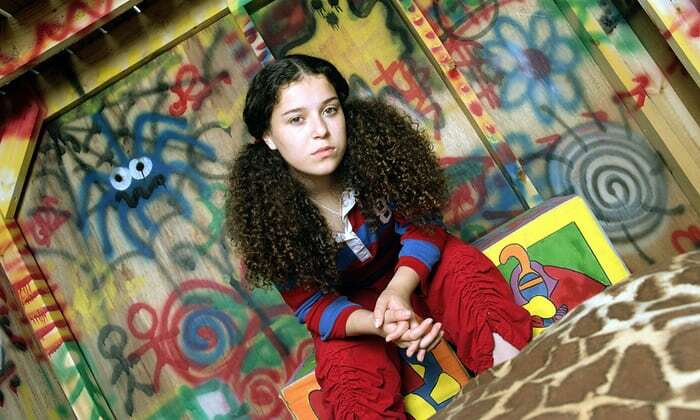 When I realised just how long ago it was since I wrote the first Tracy Beaker book, I thought: if we were in real time, Tracy herself would be in her 30s. I’ve always thought, even though Tracy had lots of problems in her life and a pretty rubbish mum who was never there for her, Tracy herself would be a good mum, no matter what. Beaker is now trying to make ends meet in a housing association flat, just like Wilson did herself growing up in Kingston upon Thames, south-west London. How many young women without much education earn enough, with a daughter, to be able to buy their own home in London today? Being Tracy, she wants to be independent, but with a child, how can she be? So she’s having to scratch around. With Tracy, you get all this mouthiness, all this cheek, all this rushing around seemingly not being scared – but inside, even as an adult, there are a lot of insecurities. Wilson will be teaming up with her illustrator, Nick Sharratt, in what’s her 108th book and a ‘chunky, meaty’ one at that. I don’t want an ‘absolutely everything is quite wonderful’ ending – after all, at the start of the first book Tracy herself says life isn’t a fairy story where everyone lives happily ever after. I’m dealing with adults leading adult lives and I want to be truthful to all that. But she is my lucky character … and I have a soft spot for her too. She’s going to get her happy ending.